ALUMUNIUM COMPOSITE ~ PT. KINCLONX ACRYLIC INDONESIA. ALUMUNIUM COMPOSITE | PT. 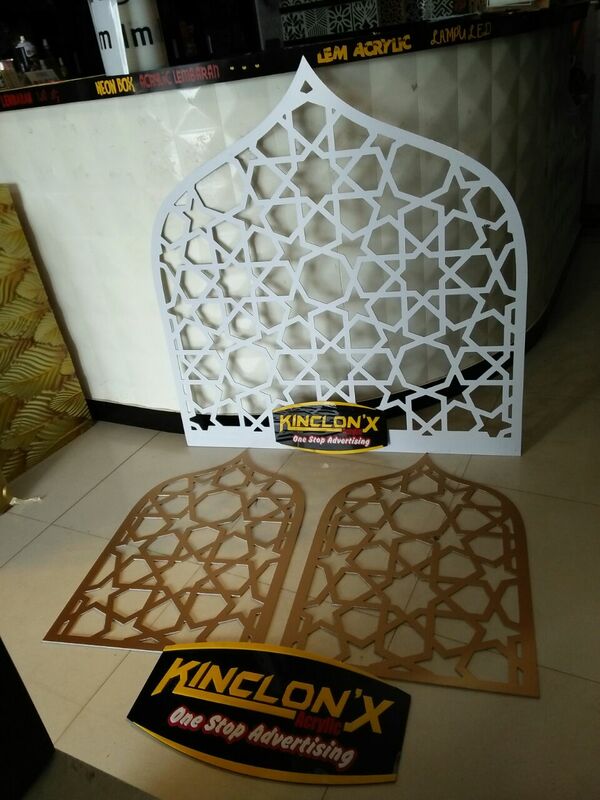 KINCLONX ACRYLIC INDONESIA.